ECoast Energy | Energy Revolution – "it's only getting better"
Remote locations deserve all the benefits of grid connected electricity network customers. Designed for lasting a lifetime* They are more common than you think. Ecoast Energy is up to date Designing High quality components perfectly tuned to your needs. The sonnenBatterie is a complete system – ready for connection. This means that inside of every sonnenBatterie you'll find not only the extremely durable battery modules but also an inverter, an intelligent energy manager, measurement technology and the software to operate it all smoothly. All in one handy box. Designing systems using the safest batteries globally. it perfect for solar and other renewables. Aquion Energy Battery Systems deliver a unique combination of performance, safety, and sustainability in a cost-eeffective energy storage system. Free of toxic chemicals and heavy metals, Aquion Energy Battery is fire safe, 100% recyclable and has an operating life of up to 15 years. serve as the fundamental building blocks for all Aquion Energy systems. S30 ~2.6 kWh systems at 48V nominal and can be connected in series or parallel for a wide range of system configurations. deliver robust field performance, excellent abuse tolerance, and hassle free operation. 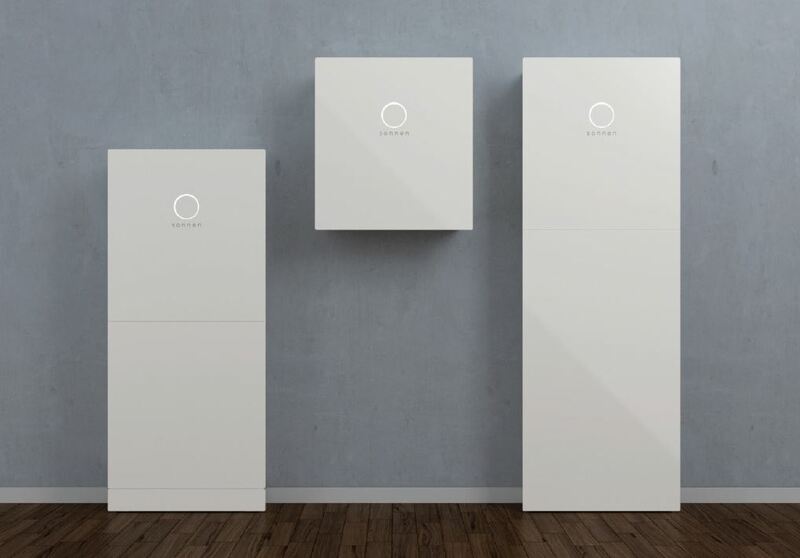 Tesla's Powerwall has reached Australian shores, with the first Certified and trained installers ecoast energy has you covered in design - supply - installation. With installations of the highly anticipated battery storage unit already underway. Powerwall is a home battery that charges using electricity generated from solar panels and powers your home in the evening. With a sleek contemporary design it enables you to maximize self-consumption of solar power generation. While the concept of a home battery storage system isn't exactly new, we have been designing battery systems for sometime. Powerwall is considered by many to be a game changer for the electricity industry Grid hybrid market.